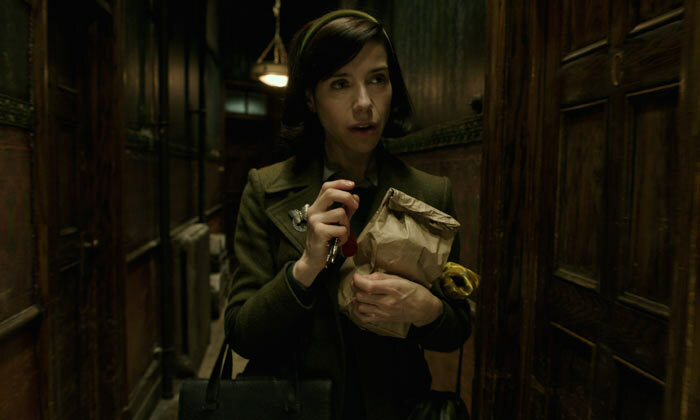 It was the involvement of Guillermo Del Toro that convinced her to accept the role. 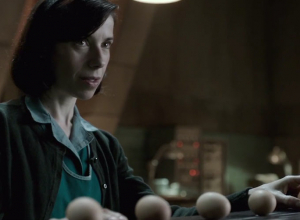 Guillermo Del Toro's new film The Shape of Water is an unusual hybrid, a romance with overtones of both creature fantasy and political satire. 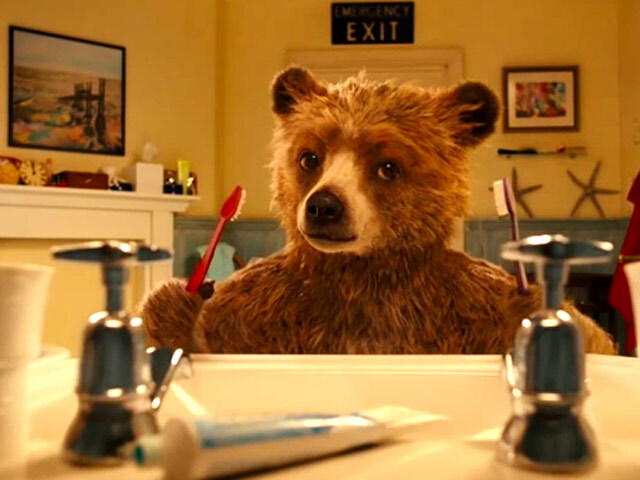 Set in 1962, it features a central character who is a mute. 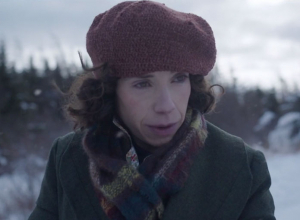 And Del Toro wrote the role specifically for Sally Hawkins. "I mean, I said yes as soon as I heard that Guillermo was doing it," Hawkins admits. "I didn't need to read the script to know that I wanted to do it. He's a genius in the true sense of the word." 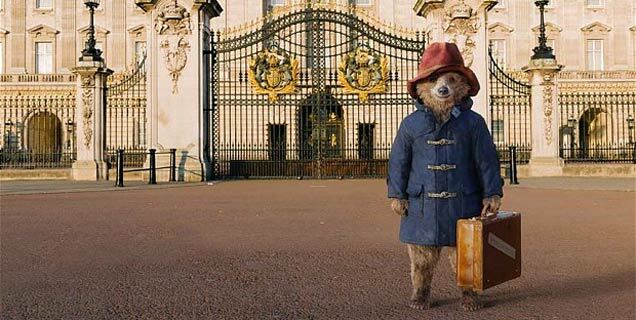 The first Paddington movie in 2014 is already such a beloved classic that it's hard to believe that this sequel actually tops it. 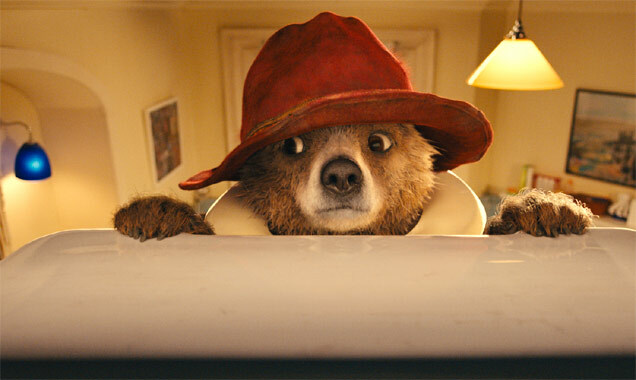 Writer-director Paul King and his cast are back with their whimsical approach, combining silly comedy with surreally deranged touches that bring these people to life in ways that are both hilarious and deeply endearing. And this time, the plot feels more developed and the humour even funnier. 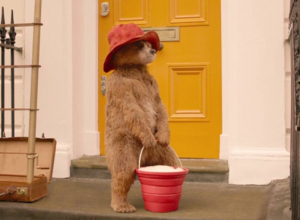 We catch up with Paddington (voiced by Ben Whishaw) as he's now a fixture in his Notting Hill neighbourhood. 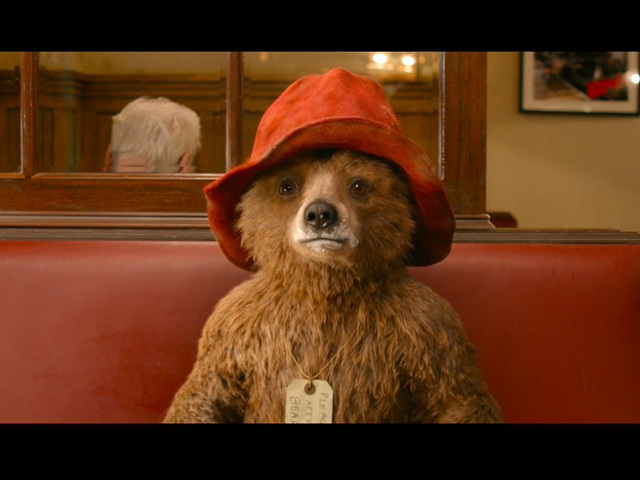 With his Aunt Lucy's 100th birthday approaching, he wants to give her the hand-made pop-up book of London landmarks he discovers in Gruber's (Jim Broadbent) second-hand shop and starts working odd jobs to save up to buy it. 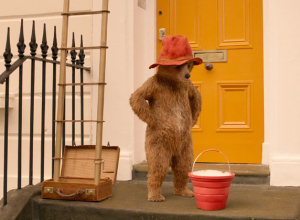 What he doesn't know is that a neighbour, washed-up actor Phoenix (Hugh Grant), knows that the book is a map to a hidden treasure. 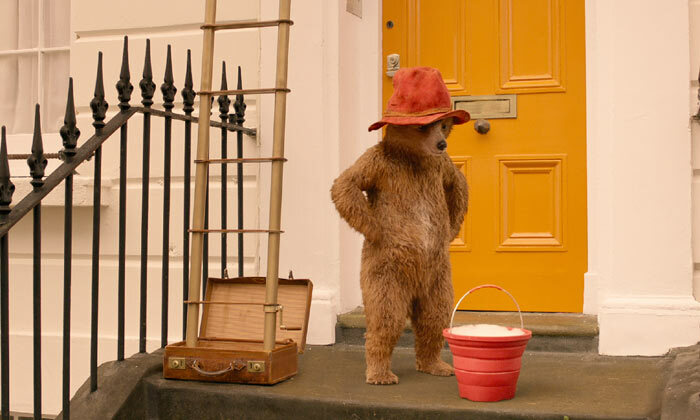 When Phoenix steals it and frames him, Paddington's adoptive family (Hugh Bonneville, Sally Hawkins, Madeleine Harris, Samuel Joslin and Julie Walters) launch a plan to clear his name. Maud is a young folk artist suffering from rheumatoid arthritis but who loves nothing better than to paint. 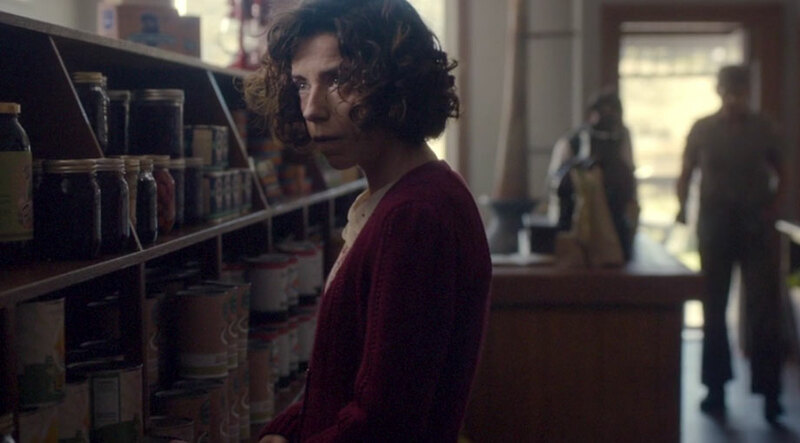 However, when her brother Charles sells the family home, she is forced to move on and find a job to support herself. That's when she decides to answer an advert at the local grocery store in Marshalltown, Nova Scotia. A man named Everett Lewis is looking to hire a woman to help with domestic chores and he agrees to take on Maudie under the strict understanding that his dog and his chickens are his first priorities. He's a hard man to please, however, and more than once is their unusual new relationship fraught with tension and hurt. When she begins to paint murals around the home, she draws the attention of the delighted neighbours who come from all over to buy her canvas work. Initially warming to the idea, Everett soon turns on Maudie, embarrassed with all the attention. But there's something between that neither of them can shake off and Everett finds himself falling for this simple but kind and forgiving woman. With a gentle current of comedy, this relaxed British drama finds some cleverly involving ways of approaching the concept of grief, specifically how various people need to deal with their inner pain in their own ways. It's a strikingly observant film that's also thoroughly engaging thanks to a terrific cast of actors who are given the space to develop their characters in organic ways we can easily identify with. As a young boy, Nathan (Edward Baker-Close) folds into himself when his father (Martin McCann) is killed in a car crash. 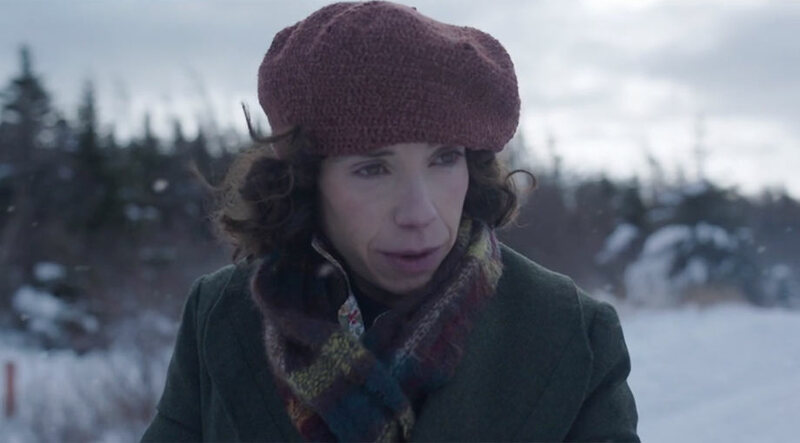 His optimistic mother Julie (Sally Hawkins) doesn't quite know how to deal with either his natural mathematical ability or his autistic inability to relate to people, but she does the best she can. 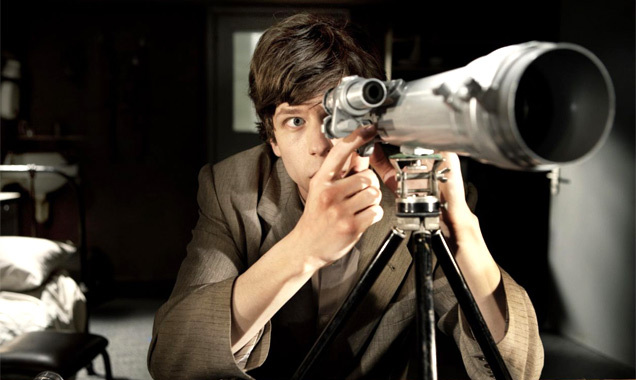 And it's when he hits his teen years (now Asa Butterfield) that he begins to open up to his bristly tutor Humphreys (Rafe Spall), who encourages Nathan to travel to Taiwan to train with the British team for the International Mathematical Olympiad. In Taipei, Nathan has even more challenges as he learns to work with both the team coach Richard (Eddie Marsan) and his local study partner Mei (Jo Yang). And as Nathan begins to understand who he is, Julie also discovers that maybe she can cope after all. Director Morgan Matthews and screenwriter James Graham have a remarkably light touch with the plot, allowing events to unfold naturally while never pushing the sentiment. They also thankfully figure out an inventive way to make a movie packed with mathematical formulae that actually feel meaningful to even the most maths-phobic member of the audience. Impressively, this lets the film get into Nathan's perspective to reveal how he sees the world and interacts with the people around him. And Butterfield plays the role with raw honesty that completely wins us over. 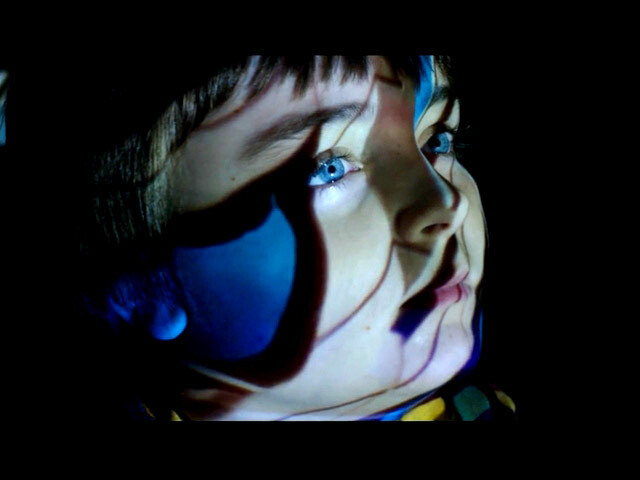 Nathan (Asa Butterfield) is different. He has an amazing way with numbers - something which will one day lead him to huge success. 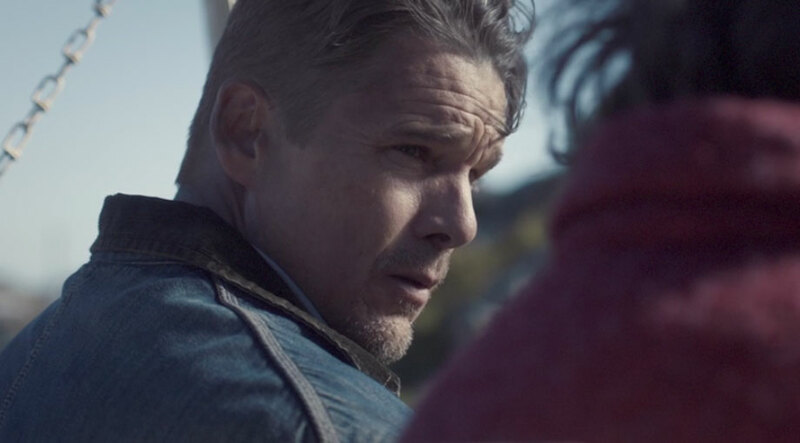 But for now, Nathan is unable to talk to anyone other than his father, but after he is tragically killed in a car accident, Nathan feels alone. Fast forward a few years, Nathan can relate to no one and spends all his time working on maths equations. 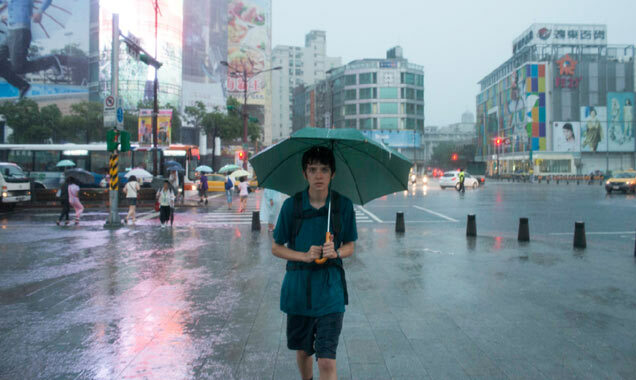 With help from his tutor, the lovable Humphreys (Rafe Spall) and his mother Julie (Sally Hawkins), Nathan gets into the prestigious International Mathematics Olympiad and takes a trip to Taiwan to train and hone his abilities. With a steadily growing relationship with Zhang Mei (Jo Yang), a fellow contestant, Nathan could be ready to learn to love. For a blockbuster about gigantic radioactive monsters, this is a remarkably humane movie. But then that's no surprise for a film from Gareth Edwards, whose micro-budget Monsters (2010) showed that effects-based movies don't need to sacrifice characterisation and real emotion. 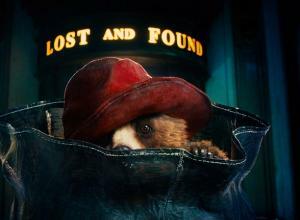 So while this film is still a big action romp, it's also cleverly grounded by believable people. 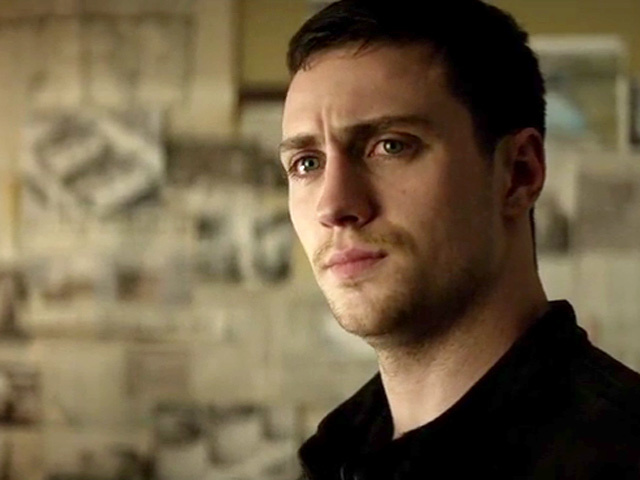 It centres on Ford (Aaron Taylor-Johnson), whose life was upended in 1999 by a nuclear accident in Japan that killed his scientist mother (Juliette Binoche) and turned his father into a conspiracy-theory nutcase. Now just as Ford returns from military service to his wife (Elizabeth Olsen) and young son, he's called back to Japan as his dad spots tremors similar to those 15 years earlier. And as three terrifying creatures rise out of the earth, Ford is drafted in to help protect humanity. 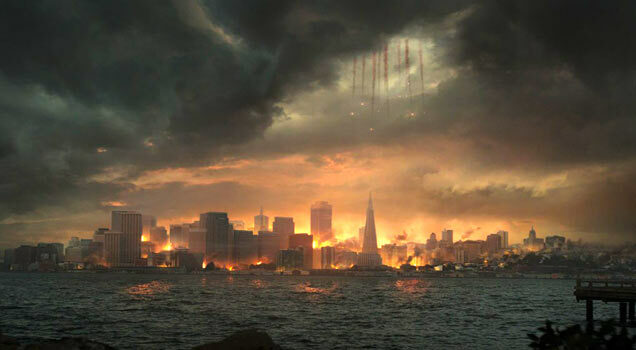 Following the beasts via Hawaii and Las Vegas to an epic confrontation in his hometown San Francisco, Ford works with scientists (Ken Watanabe and Sally Hawkins) and military commanders (David Strathairn and Richard T. Jones), eventually realising that the big-daddy monster Godzilla might actually be trying to help. One of the more interesting aspects of Max Borenstein's script is that it reveals fairly early on that humanity is responsible for all of this and also helpless to avert the coming cataclysm. And yet the military machine does what it can, firing pathetic bullets and mobilising nuclear warheads because that's all it knows how to do. This approach adds a moral complexity that plays out in the decisions the characters have to make along the way. Taylor-Johnson is fine as the bland but muscled everyman at the centre, but Cranston steals the film with a far more textured role. Watanabe proves to be a master at the distant stare, while everyone else just runs and/or yells like real people would.